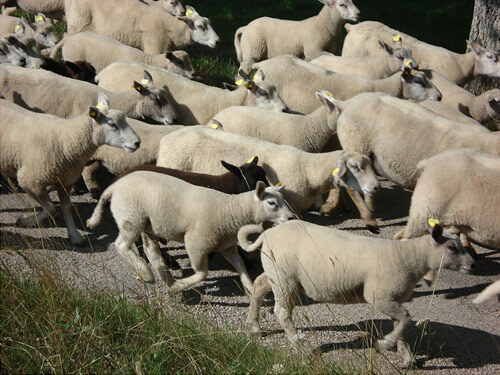 Limousine sheep are from Limousine France. They are known for their hardiness and excellent adaptability in very varied regions, notably on non-chalky, acid soils. They breed notable for its female qualities: early sexual maturity, a sure aptitude for off-season breeding, maternal instinct, and milk value.